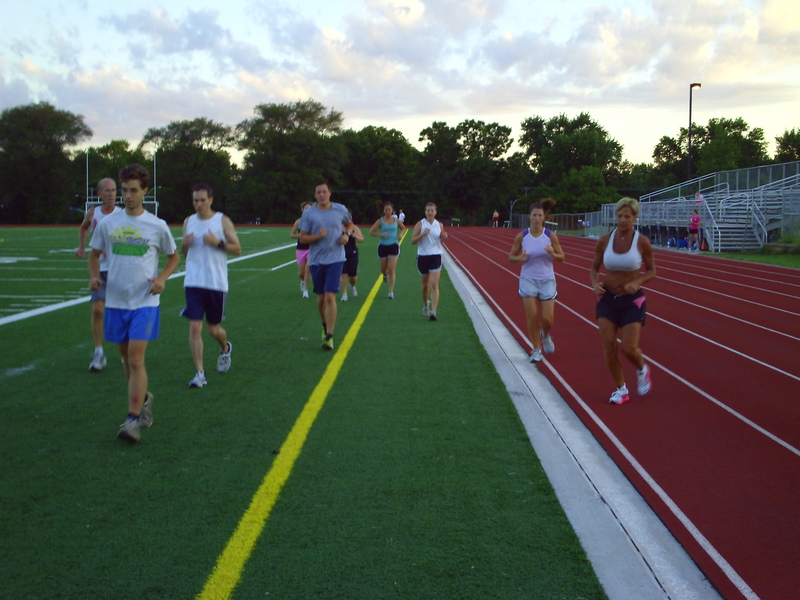 Want to run faster and sharpen your skills? 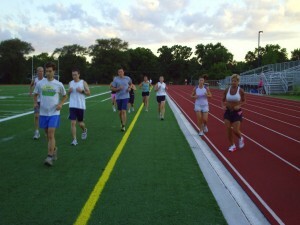 Intervals Training starts next Tuesday at 75th and Mission Rd, Shawnee Mission East Track at 5:30- 7pm. Sessions are free to KCTC members and you can sign up that night. Join in anytime you need to and just show up. John Carstens leads this group and is available at 913-432-8347.